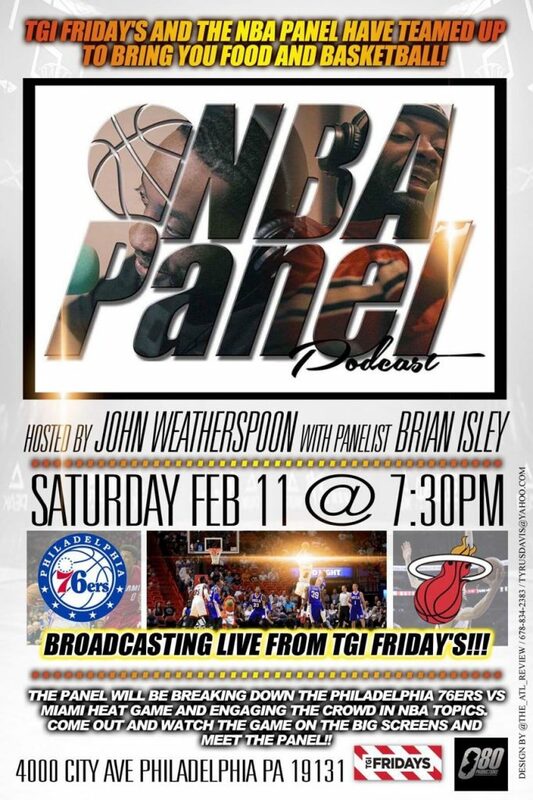 Catch the NBA Panel Podcast every Saturday hosted by Wildfire Radio every Saturday at 11:30 am EST. Brought to you by 080 Productions. The NBA Panel is on iTunes! On the go? Never miss an episode of NBA Panel! Catch the podcast weekly on iTunes! 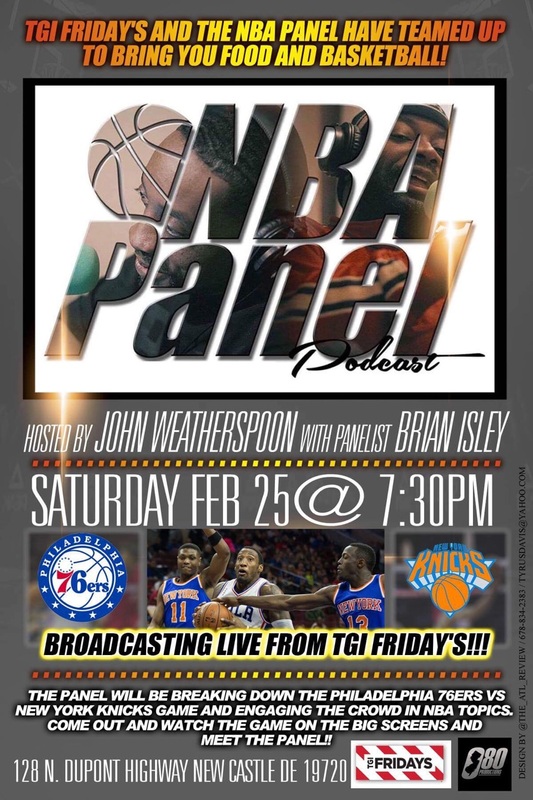 The NBA Panel Podcast is brought to you by 080 Productions in New Jersey.